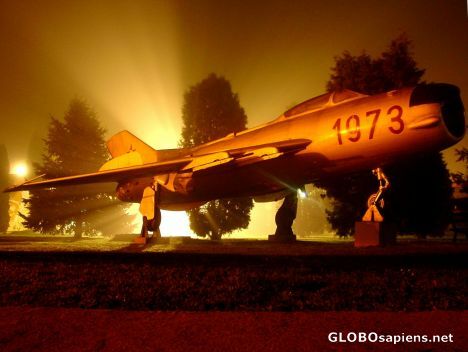 Situated near the town of Kaposvar in Hungary is Taszar Air Base which was, uh.....borrowed from the Hungarians by the USSR as a Soviet Mig Outpost and was later leased by the U.S. Department of Defense until the U.S. ended it's presence there on 30th June 2004. Wow- beautifull lighting. Has an "another world" feeling to it.